This literally groundbreaking plan was revealed back in 2017. The main objective of the ambitious drilling project is to map a portion of Earth's mantle in order to develop a technology to predict earthquakes. Japanese scientists are now surveying the sites where the drilling would start. Using advanced 3-D underwater imaging, Japan’s Agency for Marine-Earth Science and Technology (JAMSTEC) pinpointed underwater regions where mantle drilling would not cause seismic triggers. There are currently 3 sites where the drilling would commence. 3 underwater sites were seen as ideal locations for this type of expedition. Apart from the conceptualized earthquake prediction technology to be developed after the expedition. 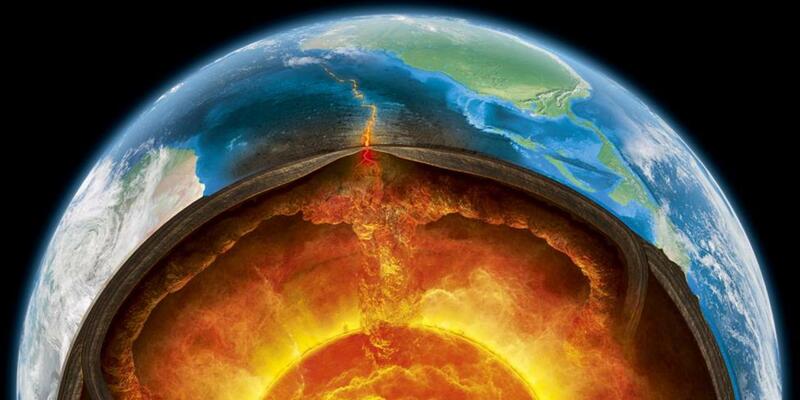 The mantle will also hold clues on how the Earth is formed 4 billion years ago. No further announcements are made if the mission will be manned or unmanned. If the drilling succeeded it would be mankind's greatest exploratory achievement since the Apollo missions.